“I work with you to clarify your heart's desire, help create your life path, and identify the action necessary to activgate the law of attraction". THE MOST IMPORTANT RELATIONSHIP WE HAVE IS THE ONE WE HAVE WITH OURSELVES. Give yourself or a loved one a gift to remember the whole year long. E-mail a request for a reading or order a gift certificate entitling the recipient to a 10 or 20 minute phone reading from Jordana Sands. Each card has power and depicts symbolism and interacts with each card in the spread to bring you the messages you need to fulfill your dreams. The Tarot can enlighten as well as confirm. My Love Celtic Cross Tarot specializes in love and romance ... and can lead you to a new romance or spark up an existing one. Is there someone special on your mind right now? Are you ready for a new job, or are you in search of the right career or maybe you are thinking of making a move. 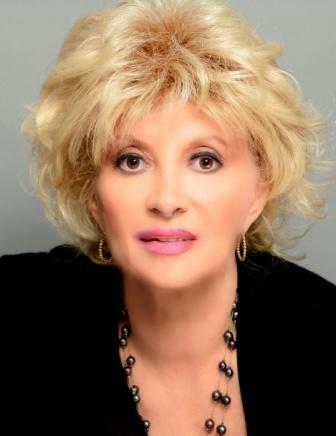 Jordana can be thousands of miles away from a person and her psychic intuition connects to that person exactly in the same manner and in depth as if both were in the same room.Her psychic intuition is thus able to access any information needed in a reading. For those who have a simple question or two..........it is only $17 per question. A 10 minute reading is only $32. A 20 minute reading is $72. Upon receipt of the payment, Jordana will email or call you to set up an appointment or if your request it, a gift certificate will be E-Mailed to you. Payment is $32 for a 10 minute reading. Access the Paypal button . Once payment is received we will set up an appointment for a phone reading. You can call or email your telepnone number and I will call you or we can make arrangements via email. 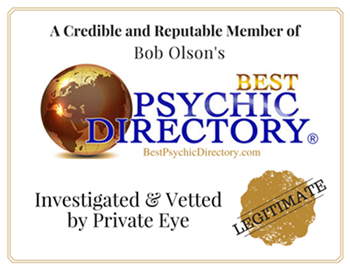 $100 for a 30 minute psychic reading. Click PayPal link to order a 45 minute reading with a numerology forecast for only $155. 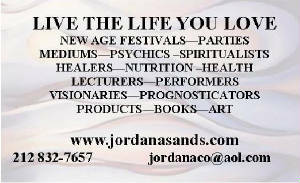 If you are in the NYC area call Jordana to set up an appointment for a personal reading.